Looking for a custom order? . . .
Take a look at our Baublettes Hair Accessories! Contact us for custom pieces! 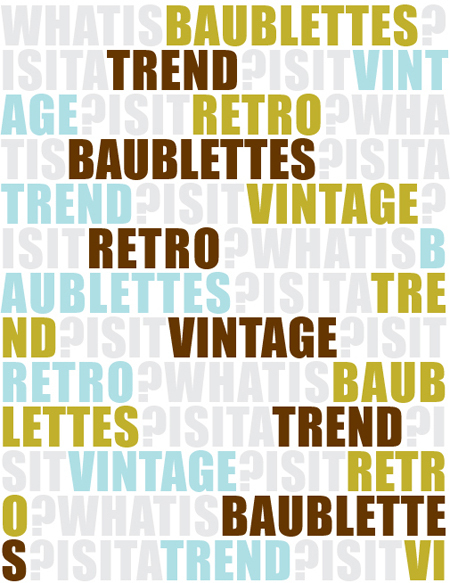 Thanks for shopping at baublettes.com!